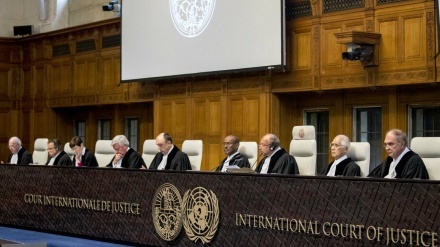 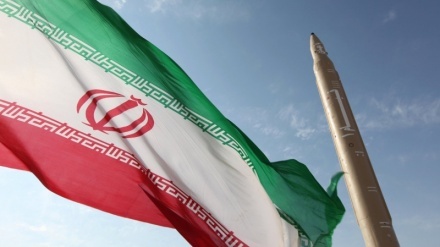 Britain, France and Germany, via a letter released on Tuesday, have called on UN Secretary General to deliver a report on Iran's recent missile activities. 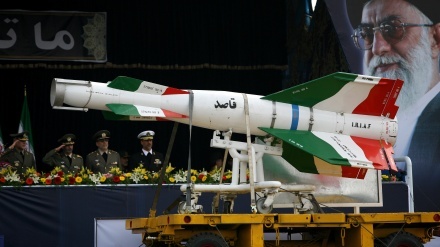 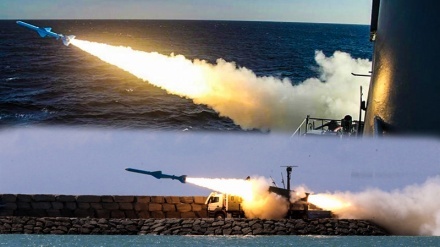 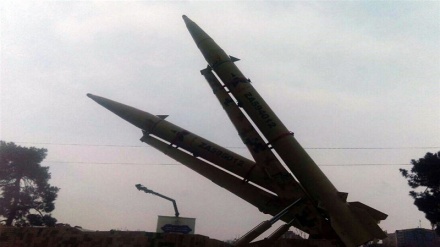 The Iranian Army has successfully test-fired cruise missiles in an ongoing war game in the south of the country. 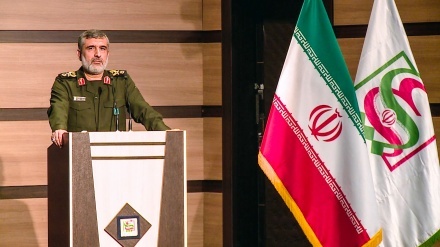 Top Iranian IRGC commander describes enemies attempt to sabotage Iran's missile program as miserably failed attempt because in Iran, their animosity was taken very seriously. 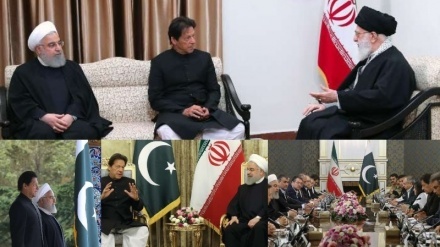 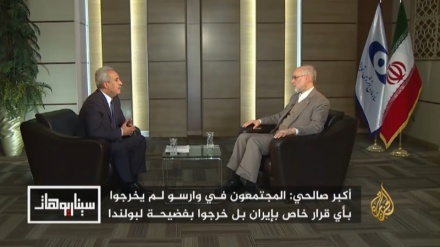 The head of the Atomic Energy Organization of Iran Ali Akbar Salehi has said Tehran has the technological capability to restore the pre-JCPOA nuclear program. 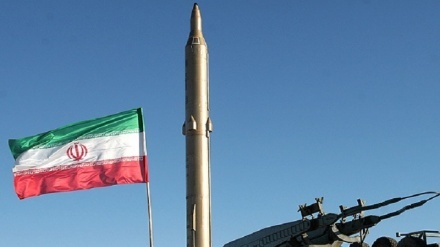 Iran rejected attacks on its military system and said that Americans failed to sabotage Iran's missile program. 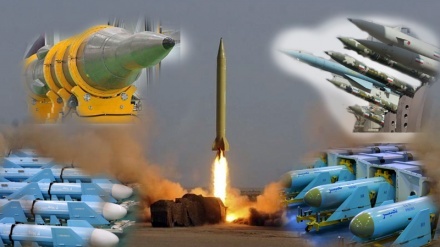 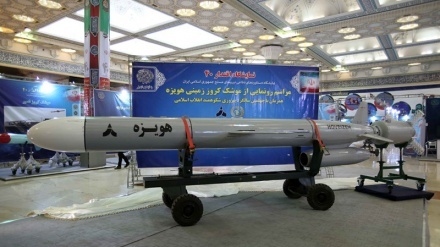 The Joint Chief of General Staff of Iranian Armed Forces said that the accuracy of Iranian missiles is unmatched in the world. 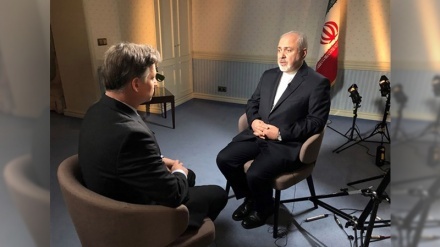 Iranian Foreign Minister Mohammad Javad Zarif warns that it would be 'suicidal' to start a war with Iran.